We have rooms at both St Alban’s Church and St Mary’s church which are available to hire, either on a one-off or a regular basis. 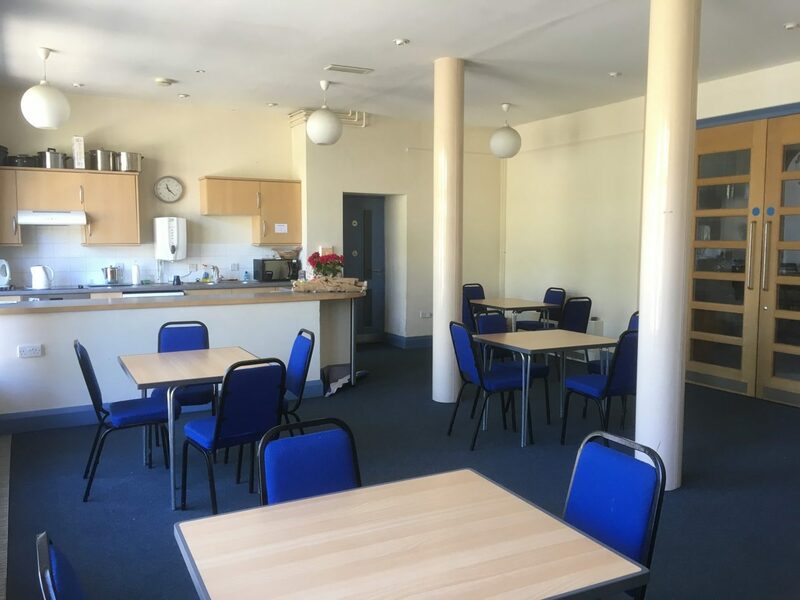 The Community Room at St Alban’s is a light and spacious meeting room at the front of the church building, and seats around 20 to 30 people around tables. There is a kitchenette equipped with 2 kettles, a hot water boiler, cooker and microwave. It is ideal for small gatherings, meetings or children’s birthday parties. It is fully accessible, all on one level (including the entrance) and there are toilet facilities adjacent to the room, including a fully accessible disabled toilet. Parking is available on adjacent streets (for Monday to Fridays for either 2 or 4 hours depending on location, or 2 minutes walk there is unrestricted parking on some roads). The cost to hire is £10 per hour. 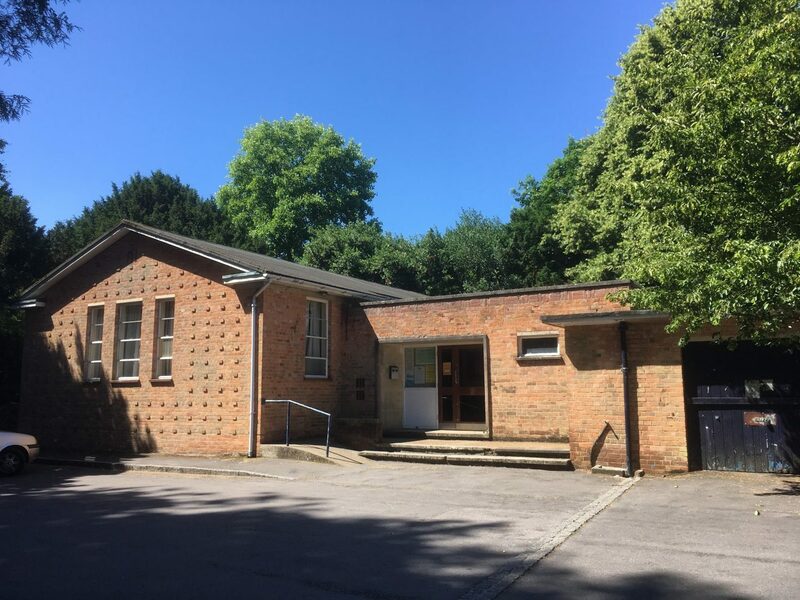 Booking enquiries for the community room can be made by calling the Parish office on : 023 8067 9787 (the office is open 9.15am to 12 noon, Mon to Thur, term time only, answer machine at other times) or by email (to address at foot of page). St Alban’s church building may be hired for music concerts, music rehearsals or for use by other churches. A piano may be available by arrangement. It is a large space, with seating for around 200 people, which can be moved as required. It is fully accessible, all on one level (including the entrance) and there are toilet facilities available, including a fully accessible disabled toilet. The cost to hire is £14 per hour, which usually includes use of the community room as well (unless it has already been booked by another group). 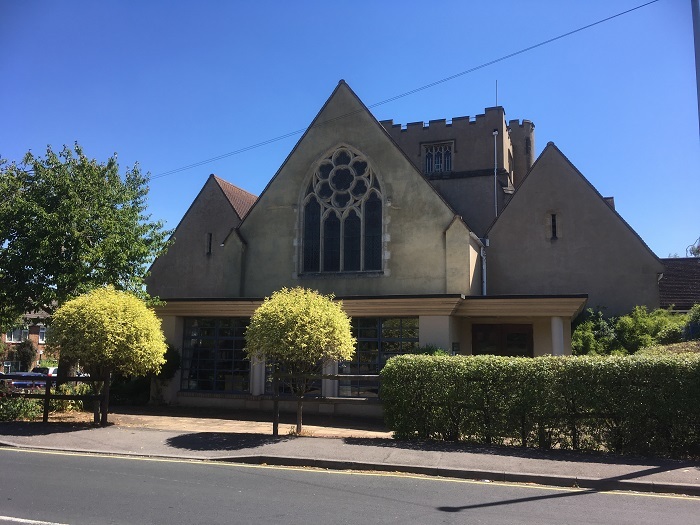 Booking enquiries for St Alban’s Church can be made by calling the Parish office on : 023 8067 9787 (the office is open 9.15am to 12 noon, Mon to Thur, term time only, answer machine at other times) or by email (to address at foot of page). The Parish Hall is adjacent to St Mary’s Church South Stoneham, and is a large hall, which can accommodate around 100 (standing) or 60 (seated). Tables and chairs are available. The hall is ideal for large meetings, fitness groups, drama groups (there is a stage), music rehearsals (there is a piano) or children’s clubs. There is a well equipped kitchen, with serving hatch through to the hall. There are separate male and female toilets, and a disabled toilet. Access to the hall is up a few steps, and there is also disabled access via the outer concrete ramp and a free standing ramp (kept in the green room). There is a small car park directly outside the hall. The cost to hire is £16 per hour, which includes use of the kitchen as well. St Mary’s Church South Stoneham is a medieval stone church, and is suitable for music concerts or for use by church groups, or for quiet days. (It is listed on the “Small Pilgrim Places” network). There is seating for about 60 to 80 people in pews. 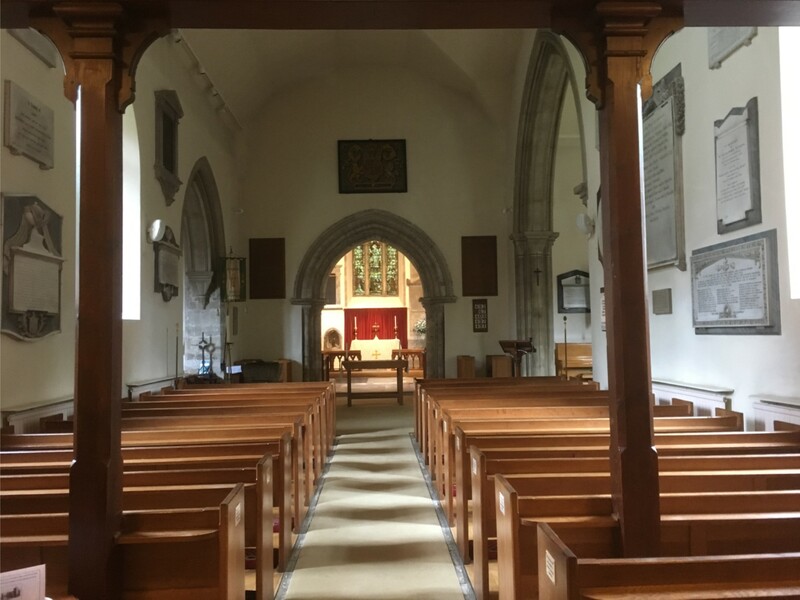 The church is wheelchair accessible; there are no toilet facilities in the church itself; but the adjacent Parish Hall does have facilities if both are being used together. There is parking available outside for 10 cars, with further parking available in the layby at the top of St Mary’s Close. 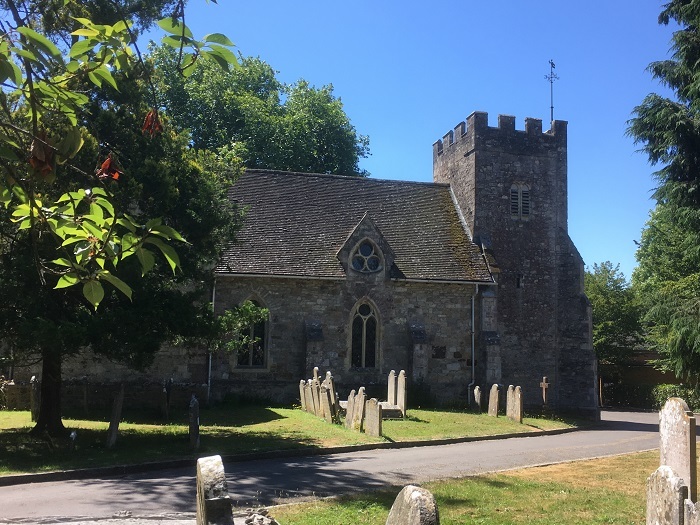 Booking enquiries for the church can be made by calling: 023 8178 3202 or by calling the Parish Office on 023 8067 9787 (the office is open 9.15am to 12 noon, Mon to Thur, term time only, answer machine at other times) or by email (to address at foot of page). The money raised through room hire helps us both offset the cost of maintaining these listed buildings, and also goes to supporting our work in the local community.